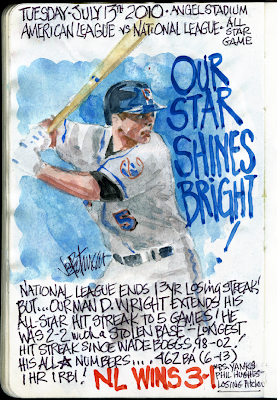 My Mets Journal: D-Wright! D-All-star! 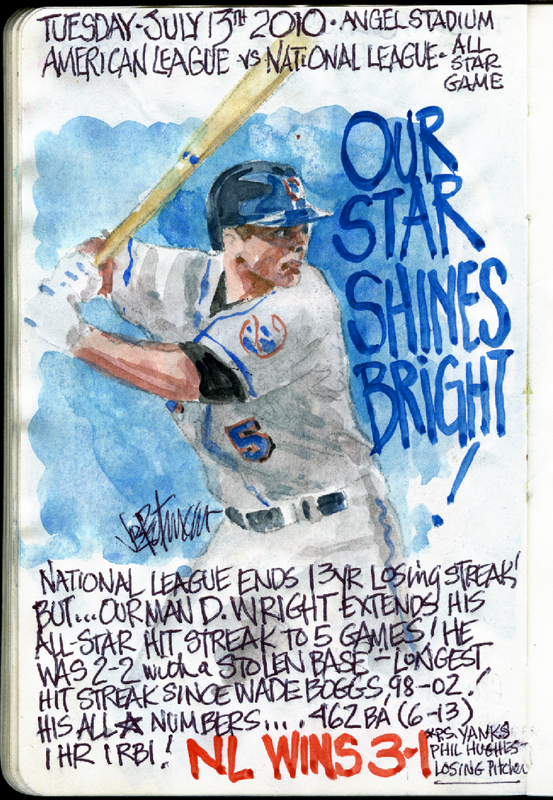 The National League defeated the American League, 3-1, in the All-Star Game for the first time since 1996. 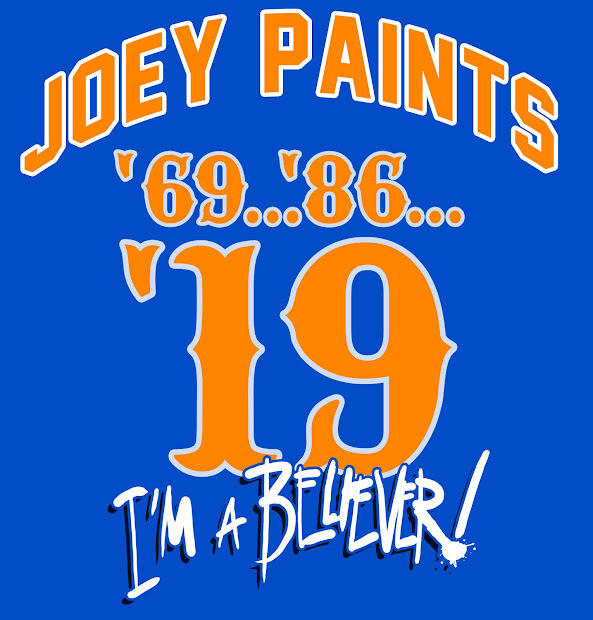 Now Let's get back to business and Let's Go Mets! can't wait to start the second half! I'll let you all know as soon as there is a book deal!